Super Bowl 2017 live streaming: Watch New England Patriots vs Atlanta Falcons online in the biggest NFL game of the season 2016-17 today on February 5, 2017. NFL Superbowl 51 is going to be the biggest of the year in America at least. It doesn’t matter if you are a football fan, you will eventually watch or get to hear about it from the millions of other fans. 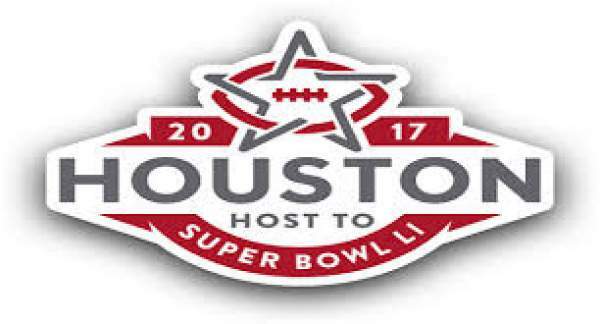 All of the fans will be watching the Super Bowl LI live stream either on online via streaming websites or with the telecast on their TV sets. 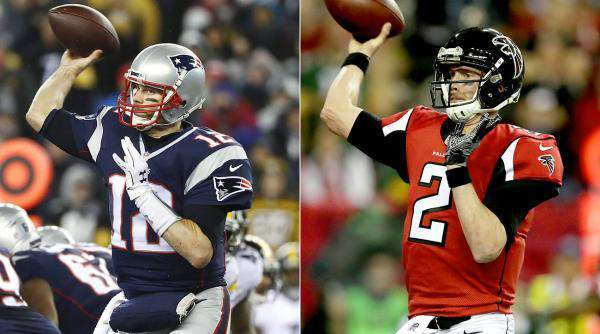 Falcons vs Patriots will be a memorable match for sure. Not only the game, but the 2017 super bowl commercials and Lady Gaga with the Superbowl halftime show 2017 will be making headlines without any doubt. 1.1 WHEN IS THE SUPER BOWL? A couple of years ago, people were busy to find out which of the three networks NBC, Fox, or CBS has purchased the telecast rights to air the match this year and then finding out which channel number is going to work for you from your local affiliate. But, from the past couple of years, things have taken a sharp turn, and it has become complicated to some extent. This is because of the availability of several options to watch – online streaming, air broadcasts, apps for set-top boxes, and internet-TV services. The technology has opened several doors, but it has also made the things difficult to figure out the best working setup. Thus, we are here for you to figure out how to watch Super Bowl LI this year. The SuperBowl LI this year is going to be played at NRG Stadium, Houston, Texas between Atlanta Falcons and New England Patriots. The Superbowl 51 will kickoff / start time at 6:30 pm ET (5 am IST February 6). Lady Gaga will present a number of performances at the NFL Super Bowl 2017 halftime show. The traditional means to watch the Super Bowl is cable TV, and it’s also the convenient one out of all other options. You just need an over-the-air antenna, or a cable subscription to get the things go. In the New York, the local Fox affiliate channel (Channel 5) will be good to go. The biggest advantage of using the classic way is that it is probably closest to real-time. Updates on Facebook and Twitter falls behind a lot of commentaries generally. If you don’t like or don’t have access to antenna range, then you can go with internet TV services this year. To watch the NFL game, you need to have the Fox Sports Go app downloaded on your platforms like iOS, Android, Xbox, Roku, and Amazon. You need a cable subscription to work along this way. However, it appears that Fox is making SuperBowl open for everybody. All the commercials will be along the way. The only downside will be facing a lag behind the live broadcast. Generally, for a live event, internet streaming is a hit or miss case. 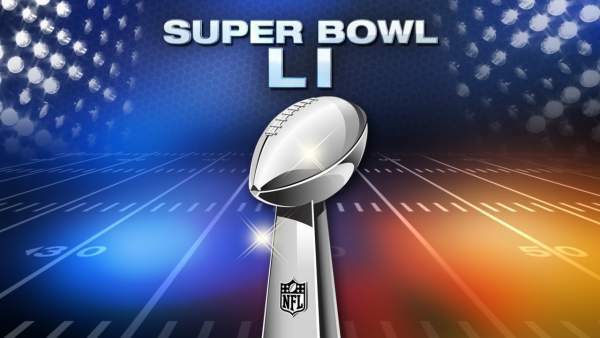 But, Super Bowl is probably the biggest of all live games, we are expecting everything to go fine. If you have access to a computer and internet, just head to the Fox Sports Go website, and you will be able to watch the match. 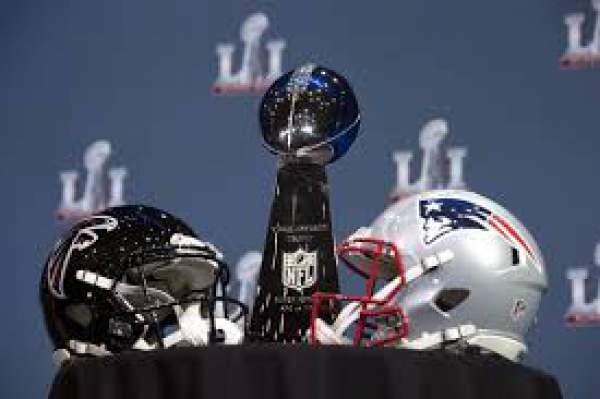 If you want to watch Patriots vs Falcons live streaming on a tablet, then you need to download the Fox Sports Go app or the NFL Mobile app which are available for the both the iOS and Android platform. If you want to enjoy the game on the phone and have a good internet connection, then the same rules as of tablets apply to it. Verizon has an exclusive deal on mobile NFL streaming. See if you get it or not. Let’s know. You will need the same apps as above. The Fox Sports based options, mentioned above, can be watched only in the United States. In the United Kingdom (England), the audience can watch the match on BBC 1, and Sky Sports 1 and the online streams will be available on the BBC iPlayer (both OS – iOS and Android), and Sky Go (Android and iOS) apps and official websites. However, you should note that the game won’t start until 11 pm in London. Canada will give its citizens to catch the live updates of the game on CTV, CTV Two, and TSN, CTV Go app. Other nations will also get to catch the game live. The game has already been sold out, but if you are in Houston and want to enjoy the match in person, then you purchase the tickets available on the secondary market, and they start at a price of $2500+ per person. You will have the advantage of watching the game in front of you and hearing Lady Gaga live just there. However, you will miss out the commercials.